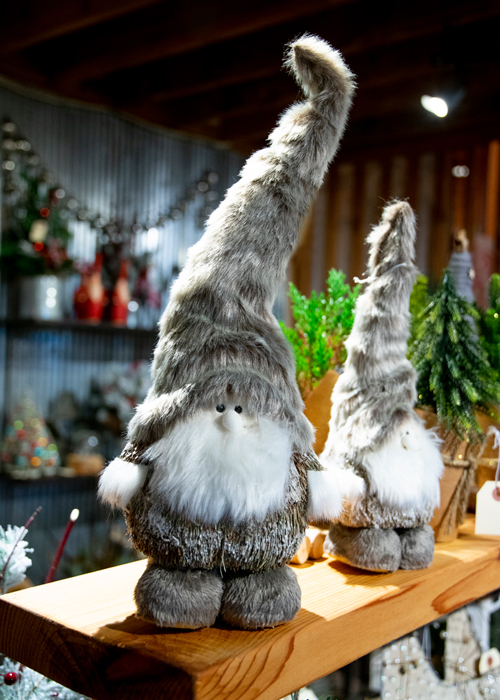 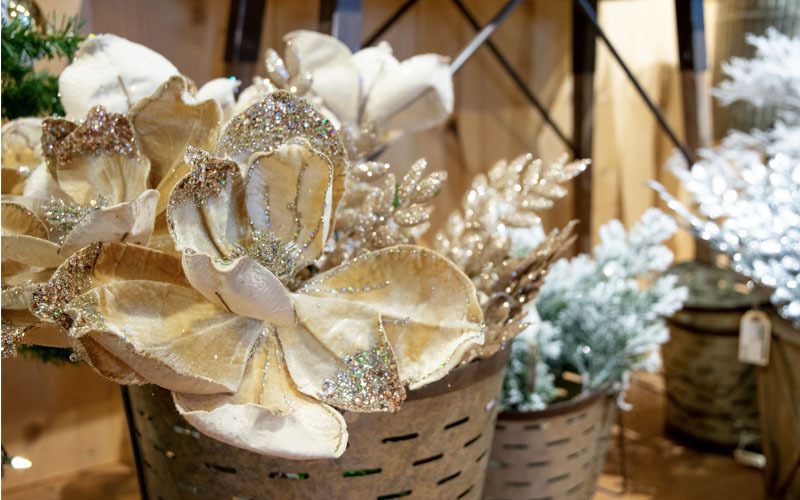 With the holidays near, make Oakridge your one stop shop for all of your home decor needs, that will make your humble abode festive and ready to take on family and friends for Thanksgiving! 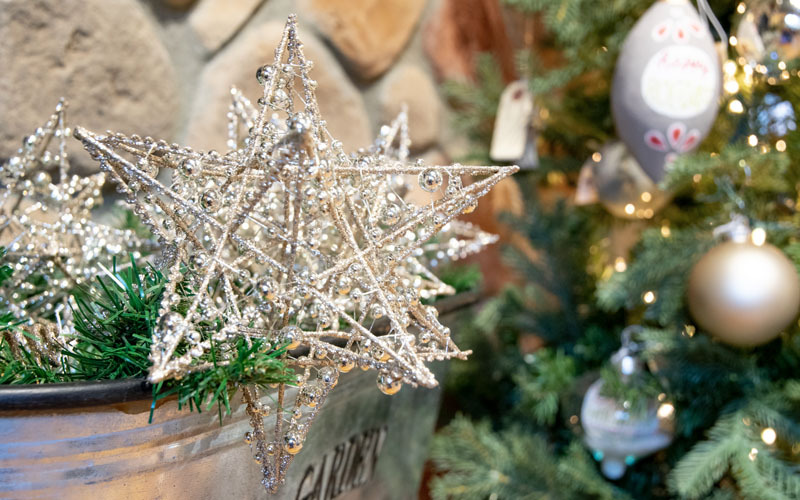 Every year, we are watching for new ideas and products that we can pull inspiration from and bring only the best to Oakridge. 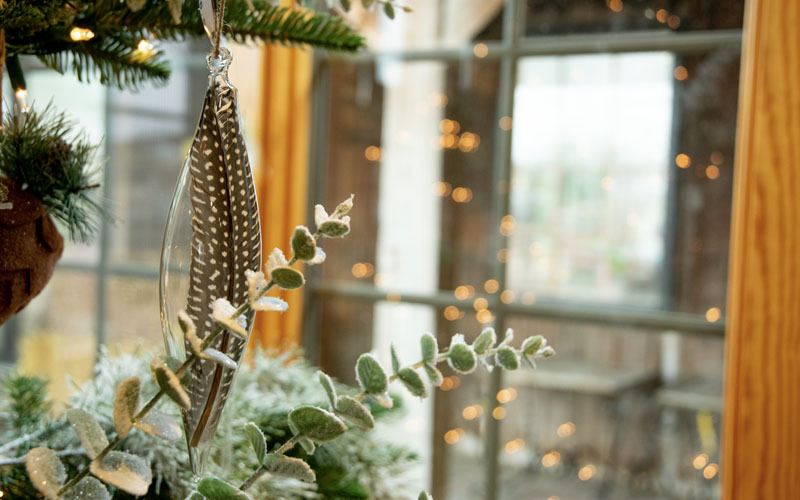 This year is all about keeping your space minimalistic and natural. 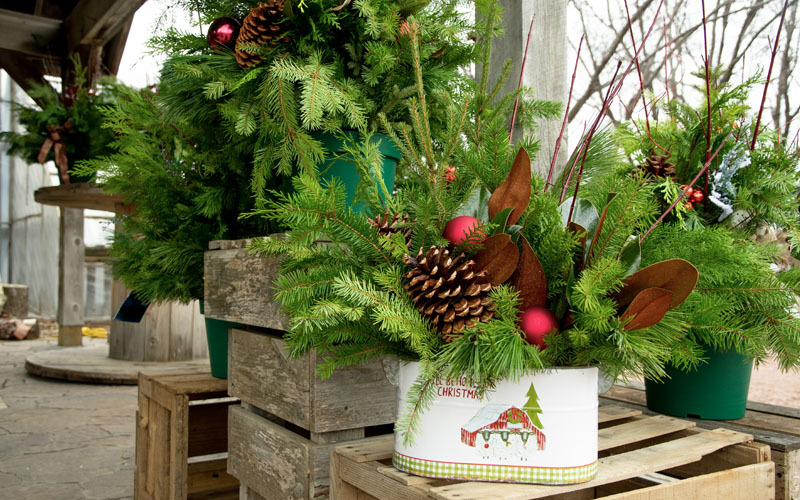 A design theme that we are loving is using wood and metal containers for porch pots. 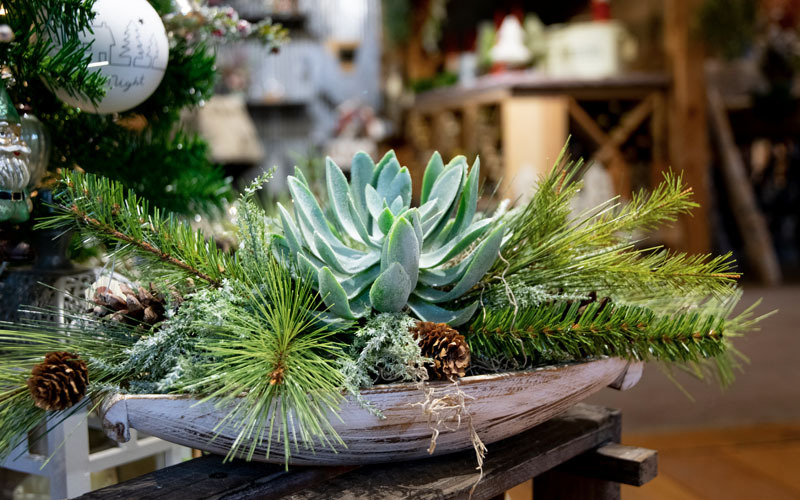 It brings a whole different look to the greens and adds a personality to the planter! 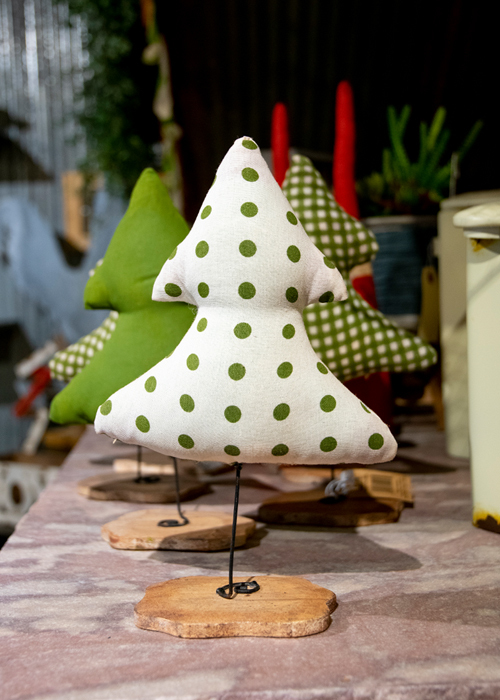 Some of our favorite products this year are the ornaments and tree decor we have in! 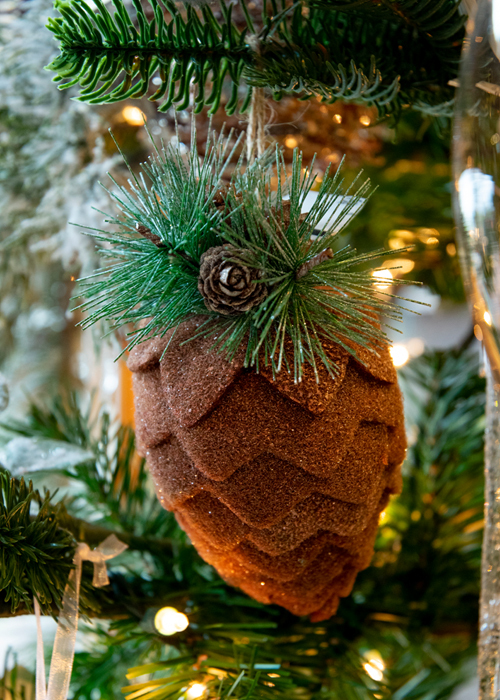 We went for a little trendy with an old-fashioned influence. 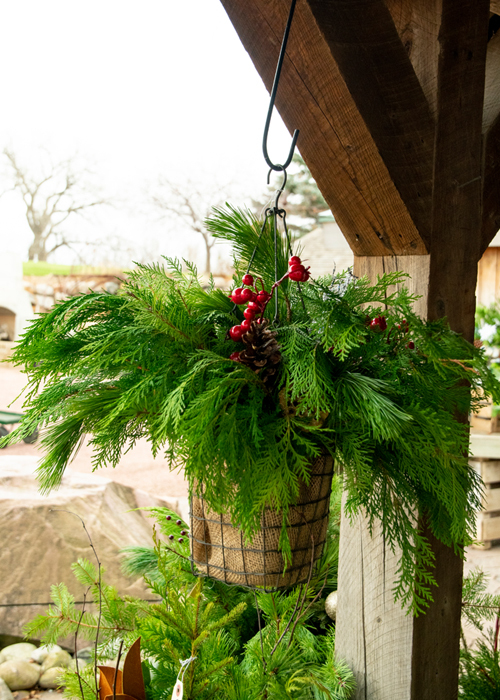 Every year, we love to get creative when making our signature porch pots, while utilizing a variety of the greens we have in stock. 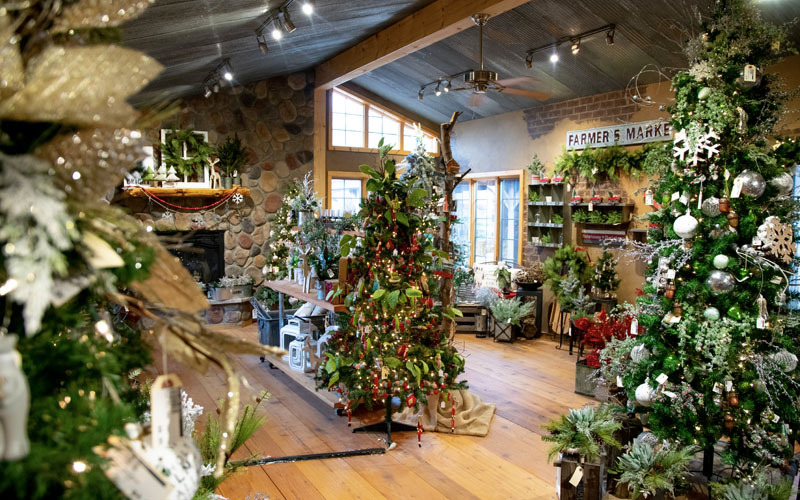 The nursery is in full-swing for the holidays and with Thanksgiving happening earlier this year! 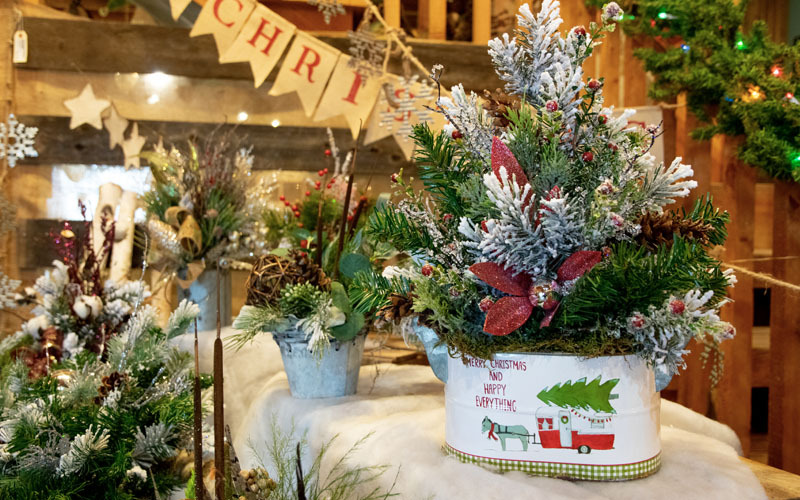 Make sure to stop out to Oakridge for a beautiful artificial centerpiece to add to the display on your dinner table or wow your family and friends with a homemade porch pot adorning your front step.